Sonic the Hedgehog (USA, Europe) [Hack by Mariofan0 v1.0] (Spindash+Spike Bug Fix) is a game that was made by Mariofan0. 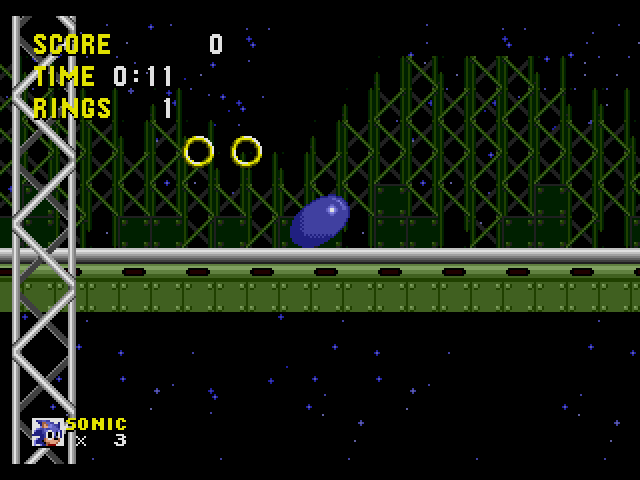 This game features Sonic the Hedgehog with bug fixes (which they are hacked) that are made by Mariofan0. 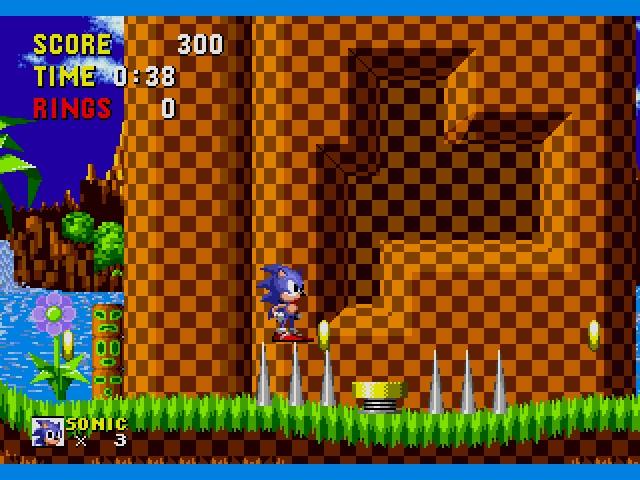 Sonic 1 is one of the most diifcult games in the whole Sonic series. The level layouts were unforgiving, and the whole game was hectic and hard, but fun. However, it was also difficult because of one particular bug they left on the game, properly dubbed the Spike bug. It occurred as easily as falling repeatedly on a series of spikes. The game wouldn't give you any invencibility period (different to being hurt by enemies or bullets), and you eventually would die. So, if you had a shield, 100 rings and you fall in a series of spikes, you would lose the shield, lose your rings and die, in less than 3 seconds. This particular mod tries to address that problem, while maintaining the same art and level design as the original, adding the Spin Dash feature, just for kicks. 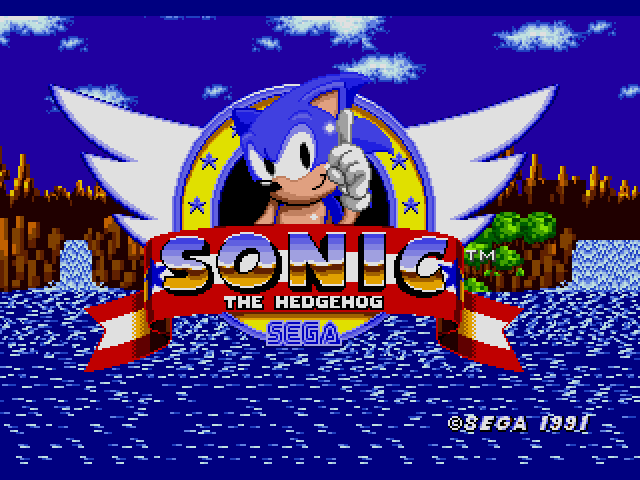 If you ever felt frustrated from dying so cheaply with Sonic 1, this mod is for you. Now you can add videos, screenshots, or other images (cover scans, disc scans, etc.) for Sonic the Hedgehog (USA, Europe) [Hack by Mariofan0 v1.0] (Spindash+Spike Bug Fix) to Emuparadise. Do it now!